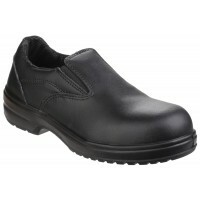 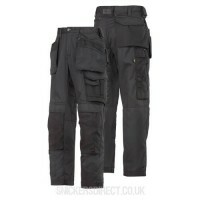 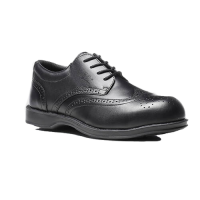 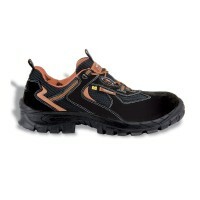 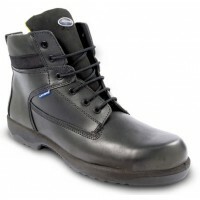 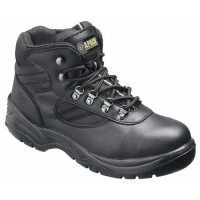 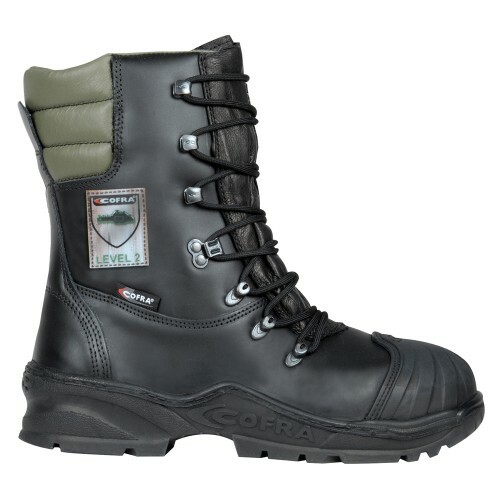 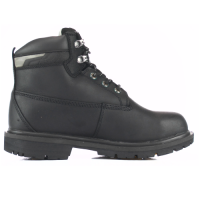 The Cofra Power is a black water repellent leather boot with steel toecaps and cut protection. 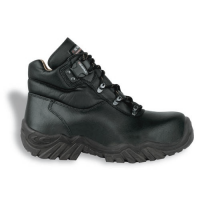 The boot is made from water repellent full grain leather as well as TEXELLE 100% fabric lining. 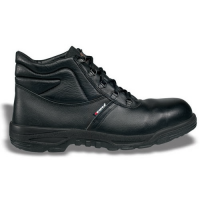 The boot also has a range of safety features such as: toe cap protection, saw and chain protection as well as a heat resistant sole to +300 °C (1 minute contact).